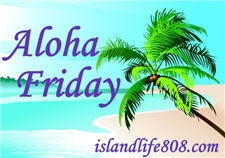 Aloha Friday ~ What's In Her Hair? It's "kick back and relax" day with Kailani at An Island Life. 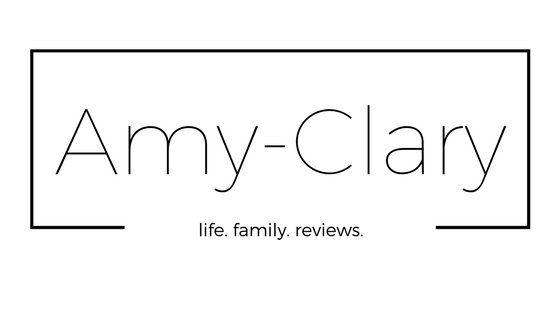 She hosts a simple question/answer meme and you can hop over there for more details and the linky. Have you or one of your offspring ever gunked up your/his/her hair with something? How did you get it out? Happy Friday! I hope you had a safe St. Patty's Day yesterday.